The SPE Decorating & Assembly Division TopCon is just around the corner! Held June 2-4 in Franklin, Tennessee, the event will focus exclusively on plastics decoration and assembly with an emphasis on education. The conference will host several workshops on topics specifically related to IML packaging and IMD durable parts, as well as decoration and assembly. These workshops will be open-ended sessions led by industry experts. Workshops discussions will include IMD vs. Heat Transfer, Integration Through Digital Water Marking, Thin-Wall Packaging IML Applications and Troubleshooting, and more. Further educational sessions will include a variety of presentations on innovative technologies including, but certainly not limited to, Measurement of Surface Free Energy, Digital Printing Technologies for Plastics and Robotics in Pad Printing. 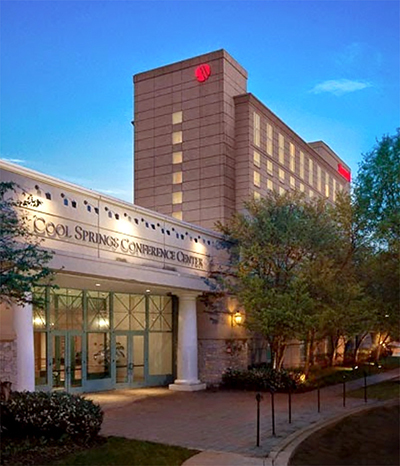 Co-located with the In-Mold Decorating Association (IMDA) Symposium, the conference will be held at the Franklin Marriott Cool Springs in the Nashville area. For more information, visit https://plasticsdecorating.com/topcon-2019/.